This survey has three parts - it tells us a little about you, asks you if you need our services right now, and lets you give your opinion about what you would like Guided Pathways - Support for Youth and Families to do. The survey is 4 questions and will not take very long to fill out. Once you have filled it out press the Done button at the end. The survey will be email to Guided Pathways - Support for Families. * 1. This is necessary information about you. * 2. Choose as many as you would like. * 3. Do you need our help NOW? * 4. What do you think GPS should focus on? Thank you for your response. 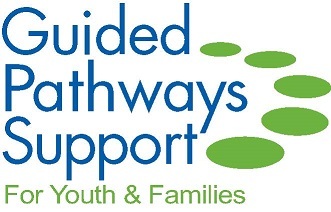 If you have any questions or would like to contact us please call 253-236-8264 or email, info@guidedpathways.org.